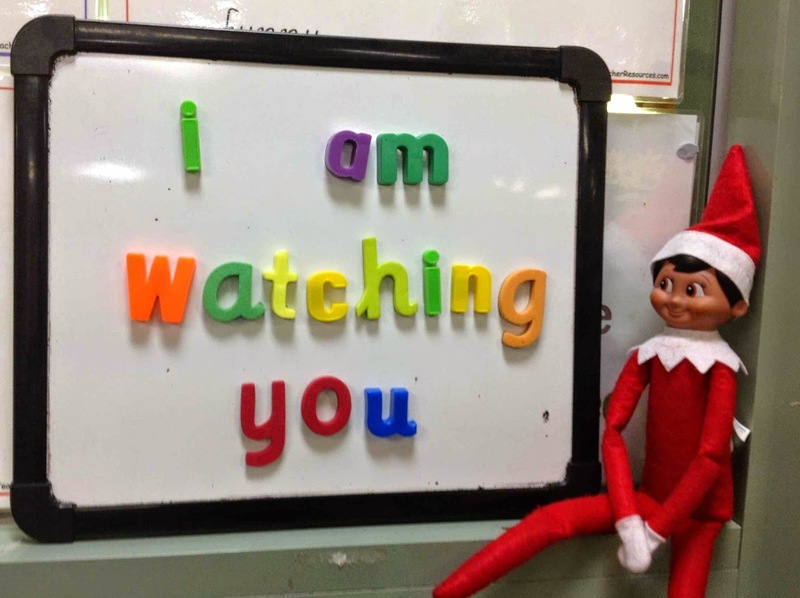 Are you using an Elf on the Shelf in your classroom this year? I was so excited when I purchased the book and Elf back in October and I am so glad I am organised to use it this year! The children LOVE it, are engaged, come to school early everyday and, let's admit, I have been having a bit of fun with in the classroom too! 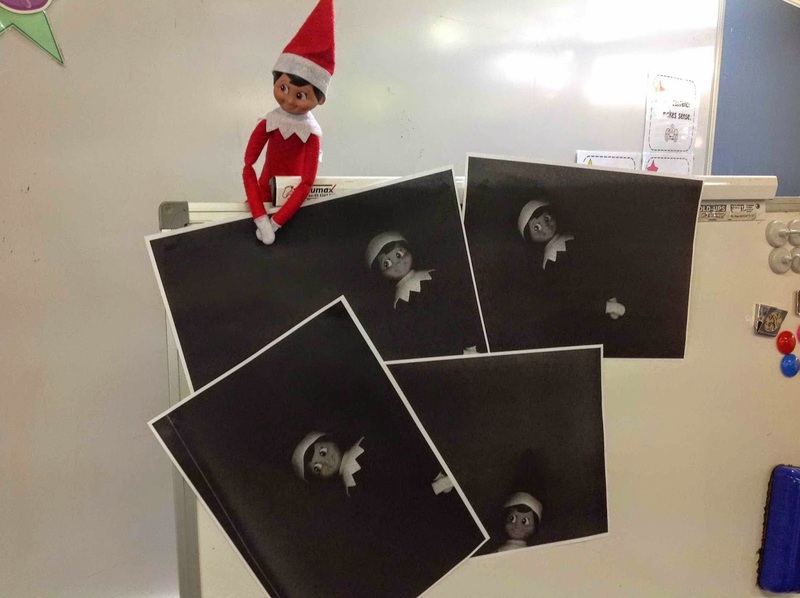 Here my elf pictures for the week! Isaac started off the week playing a game with pigeon and bear. On Tuesday it was our party day and Issac had punched himself up high in the class, but then feel down! Luckily he flew back up when we were at the park! On Wednesday we had completed an activity and we wanted Santa's feedback. 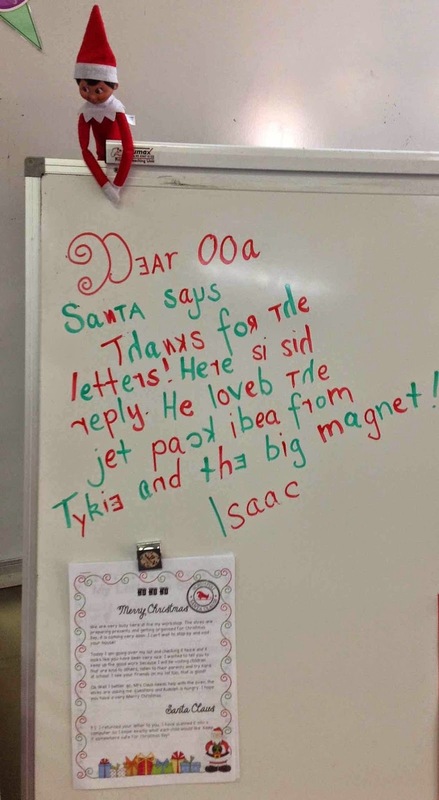 Luckily Isaac came back with some feedback as well as some letters from Santa on Thursday. On Friday, Isaac took an "elpie" of himself hiding in the room and put it up on the Smartboard. He wished us a Merry Christmas and said he would pop into our houses to see we were doing the right thing over the next week! These are great ideas! 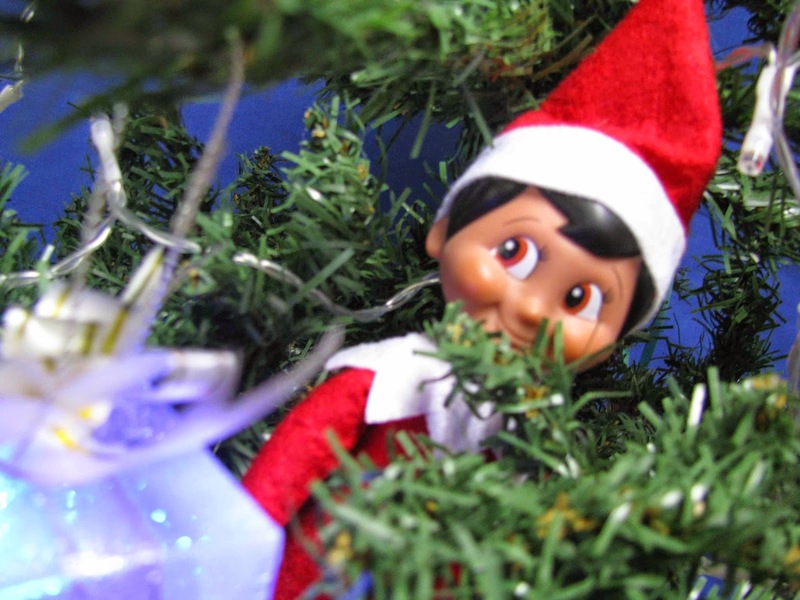 I might try an Elf in the classroom next year now that I have your wonderful ideas to get me started! Hope that you have a very Merry Christmas!